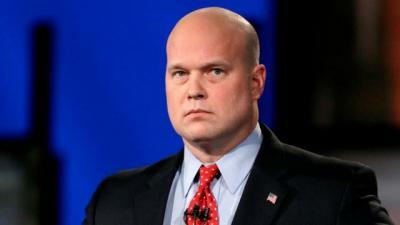 The Justice Department said in a letter Thursday that acting Attorney General Matt Whitaker will not testify before the House Judiciary Committee on Friday unless he receives assurances that he will not be served with a subpoena for invoking executive privilege. “It is clear that your proposed questions seek the kind of information that the Executive Branch has, during Administrations of both parties, historically declined to provide to the Congress,” the letter said. The committee voted along party lines Thursday to preemptively subpoena Whitaker if he refuses to answer questions. The Justice Department’s head of legislative affairs Stephen Boyd said that unless the committee promises by 6 p.m. on Thursday not to subpoena Whitaker, he will not attend the hearing.